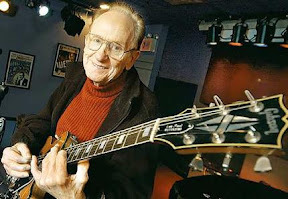 The Frustrated Teacher: Les Paul: R.I.P. 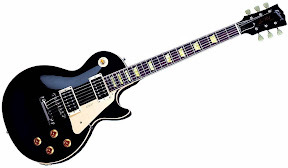 Les Paul, THE Les Paul, has died. He was 94. R.I.P.